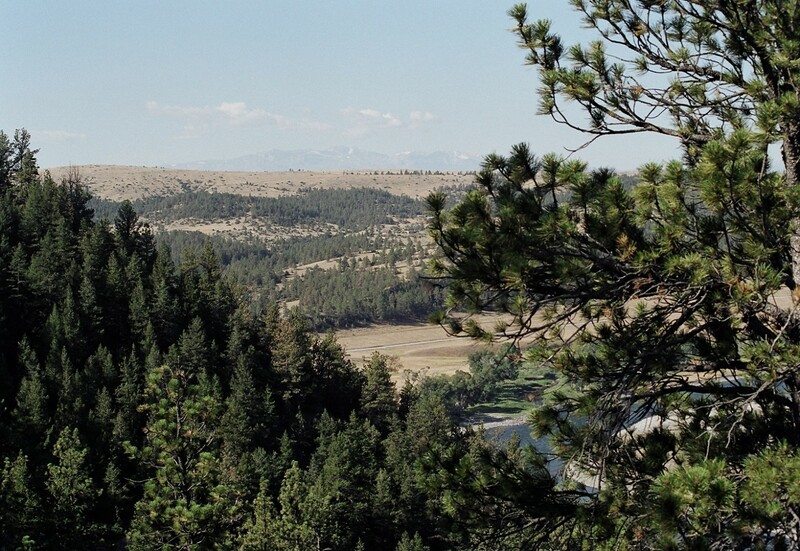 Consider nestling your cabin into the trees. 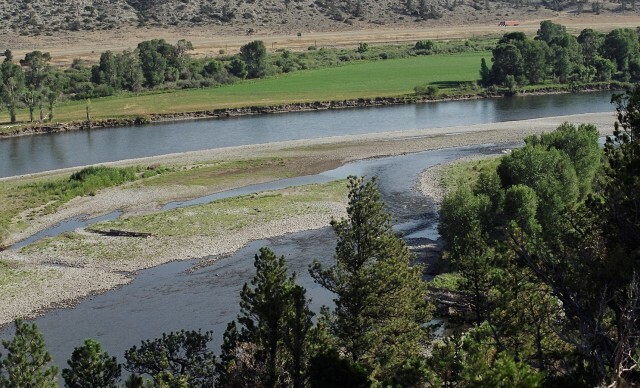 Build a barn and corral for your proud steed. 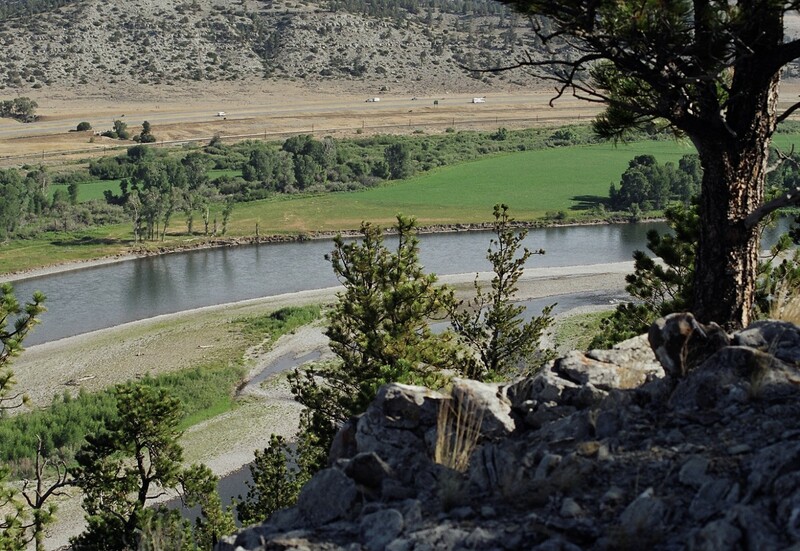 Then meander on down to the Yellowstone River to see if anything is biting. 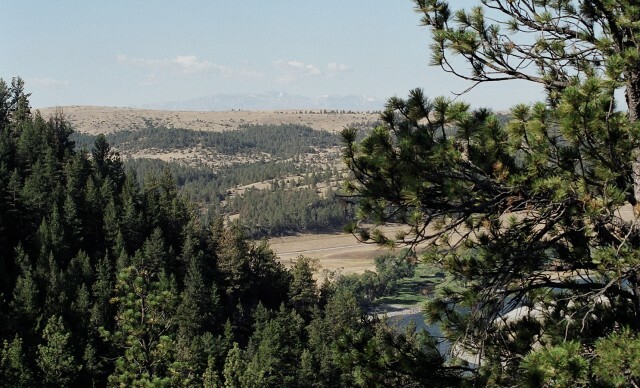 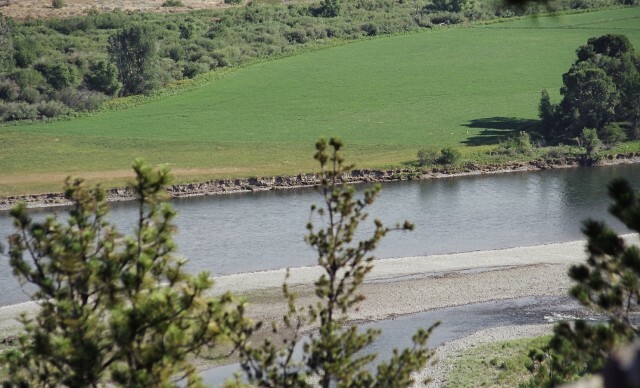 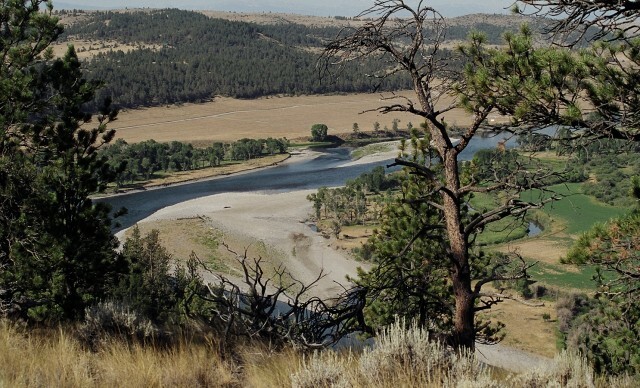 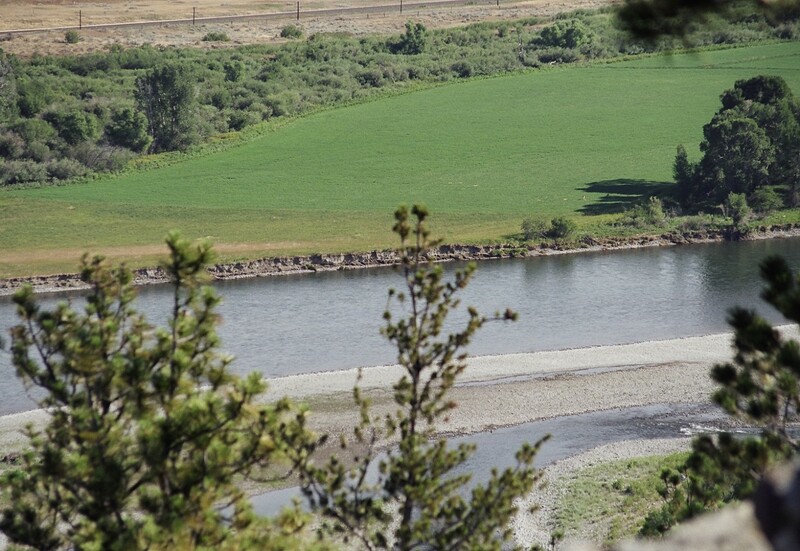 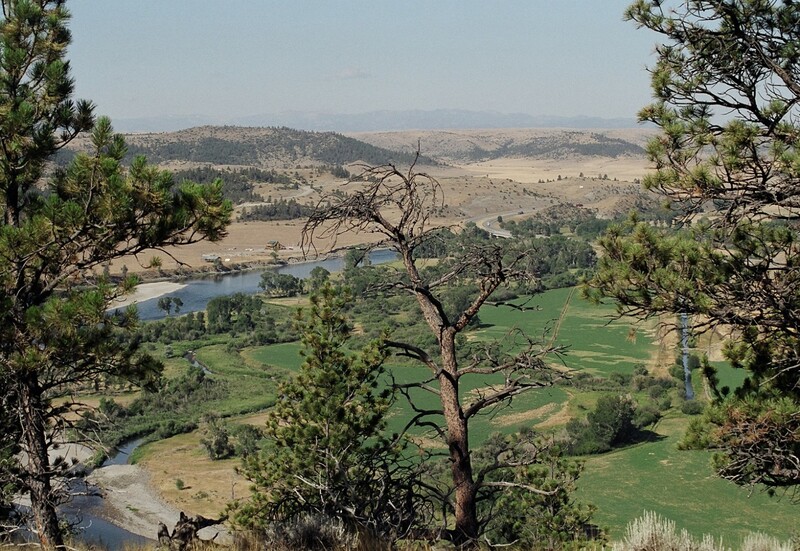 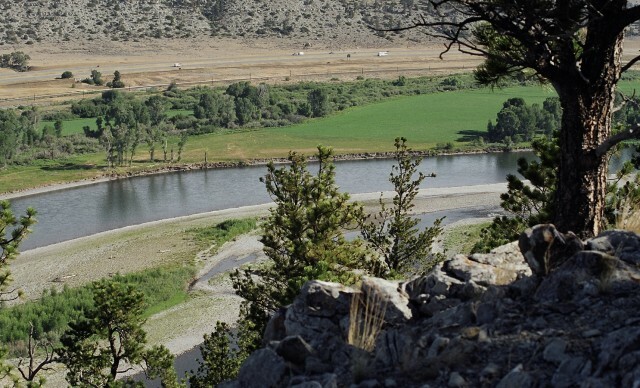 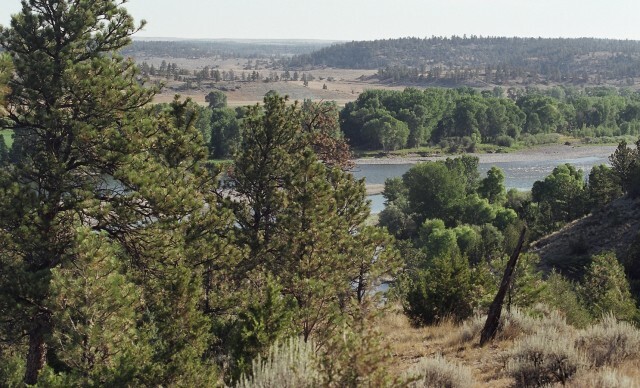 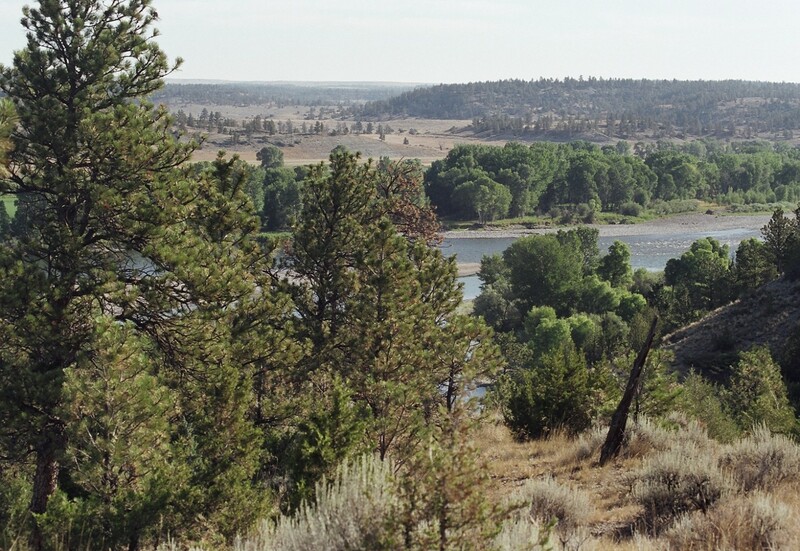 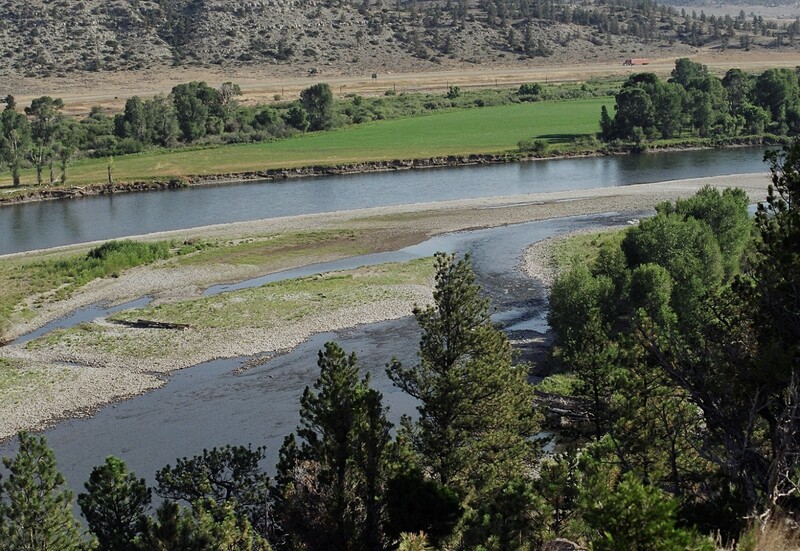 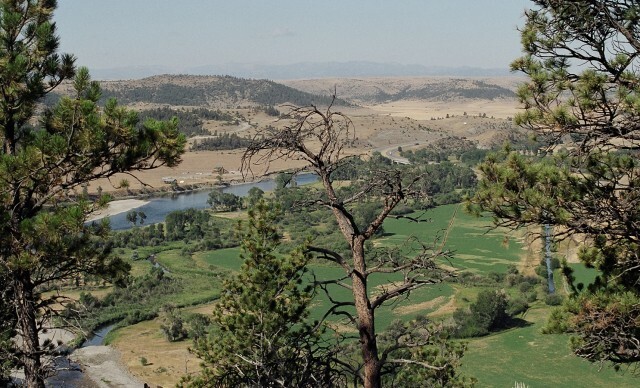 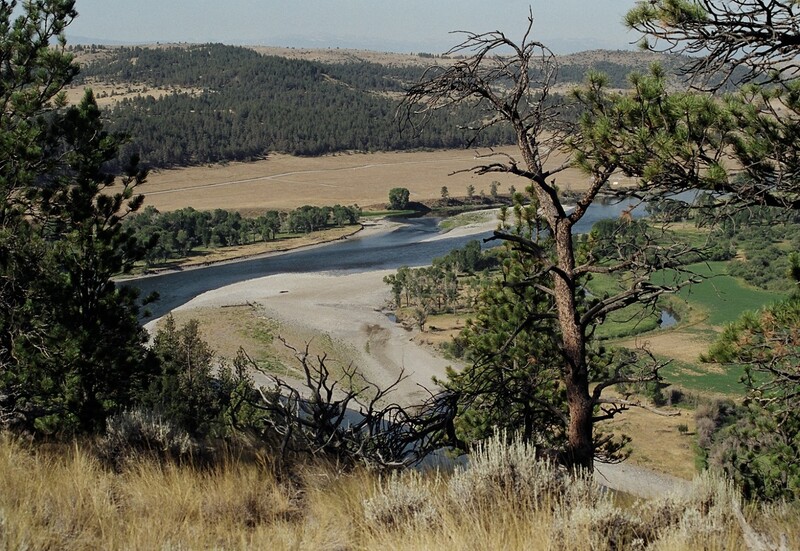 Yellowstone River Estates is approximately 8 miles west of Columbus, Montana.